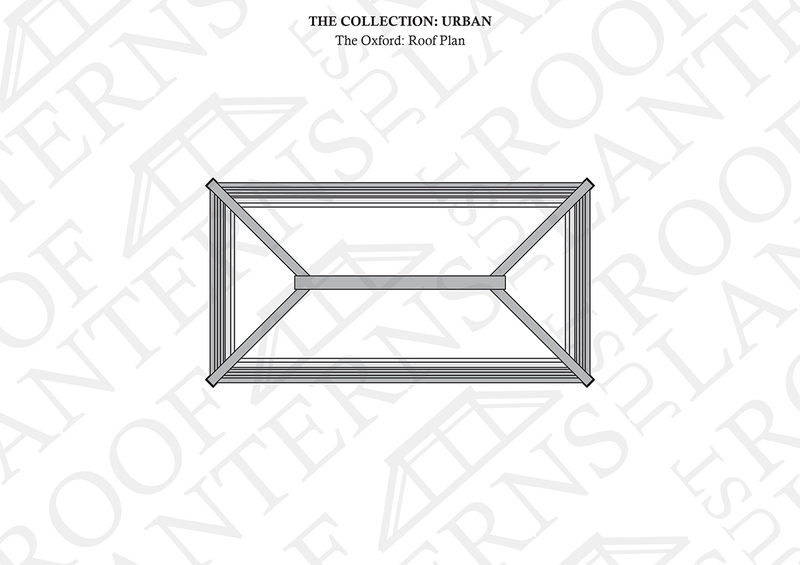 Description - The Oxford roof lantern is perfect for side extensions with its long and narrow footprint / proportions. 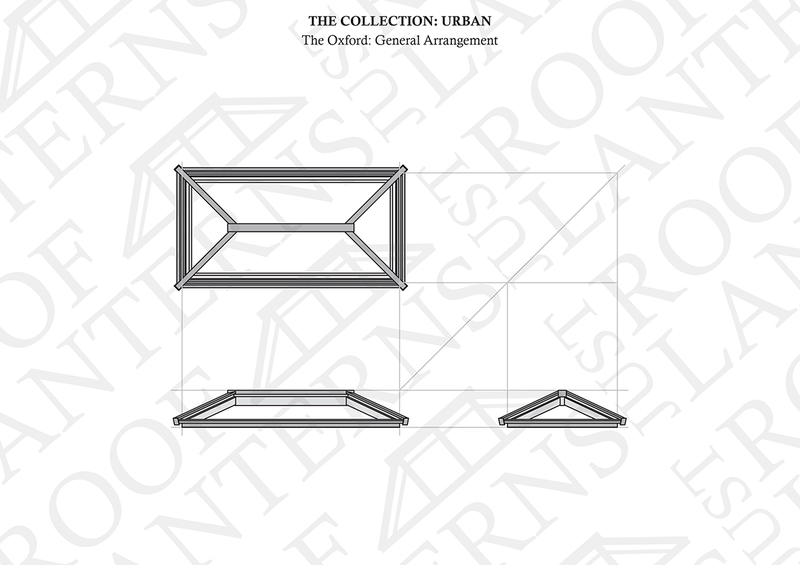 Glazing – Self cleaning, high performance dual-sealed double glazed units with a delicate grey tint as standard. 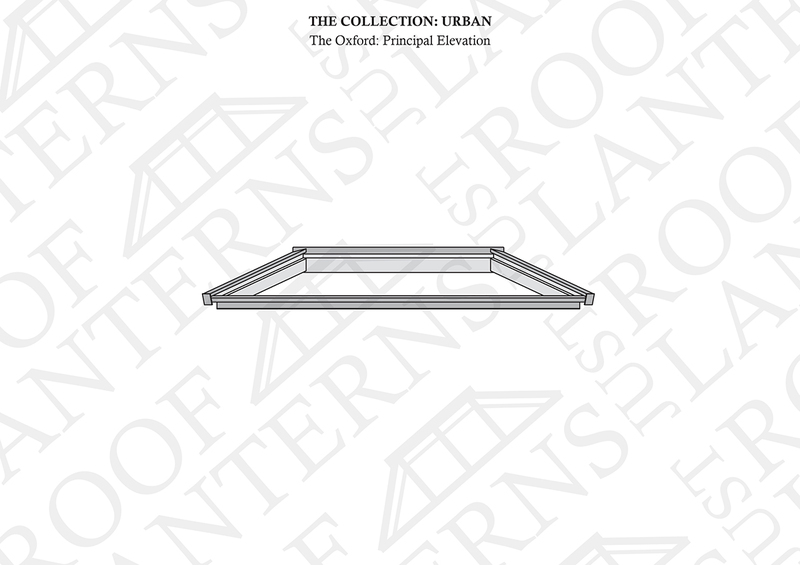 Other glazing options are available. 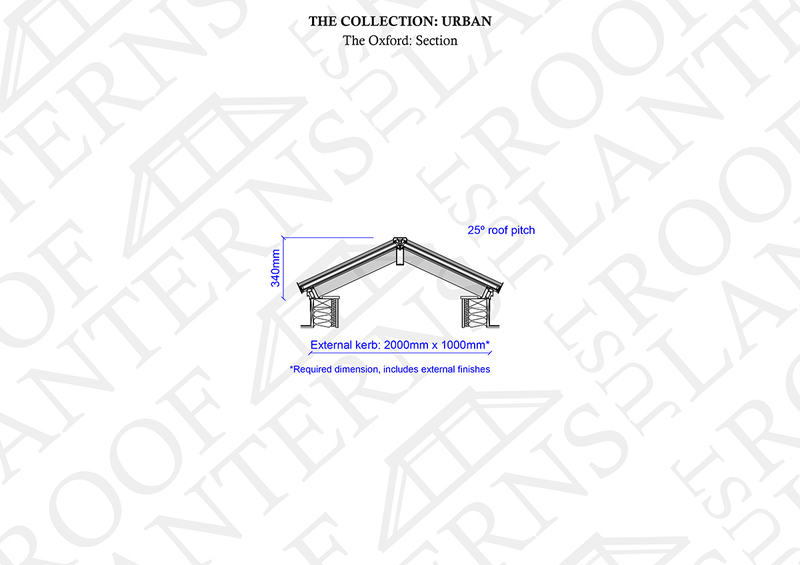 Roof pitch – 25 degrees. Weight – approx. 100 kg. 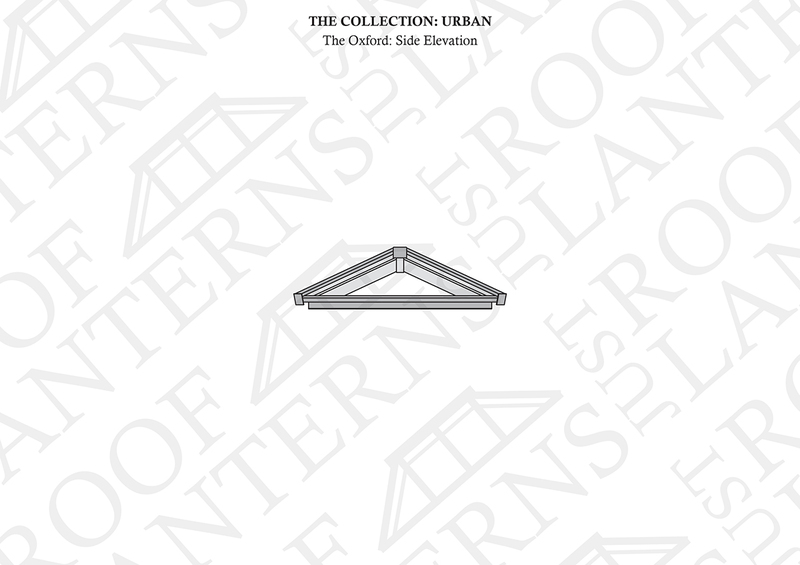 Colours – Available in white, grey, black or in dual colours. 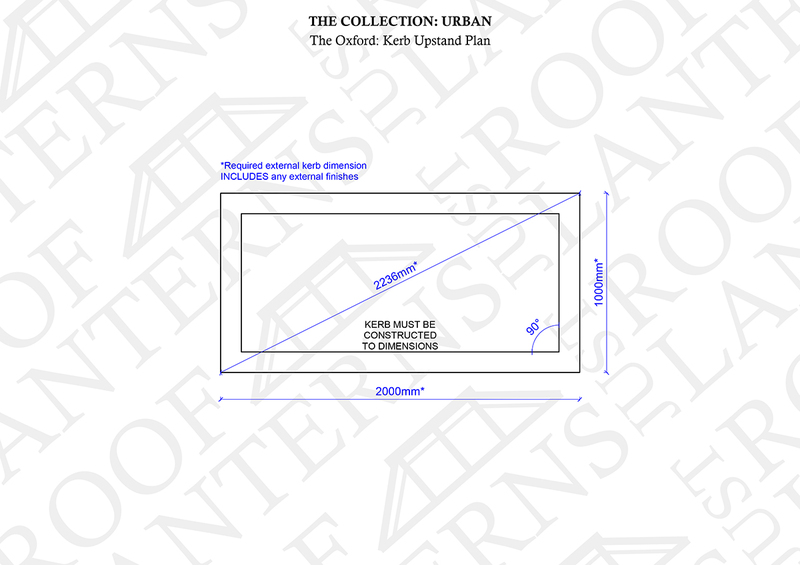 Critical dimension – External finished kerb: 2000mm x 1000mm on plan. Availabilty – Approximately 10 working days from order confirmation.